Bip Pares was a British illustrator, real name Ethel Pares. She was given the nickname Bip in her childhood when she mispronounced the name of a family horse. Most of her book covers, and sometimes interior illustrations, were for crime and science fiction novels, often in art deco style. 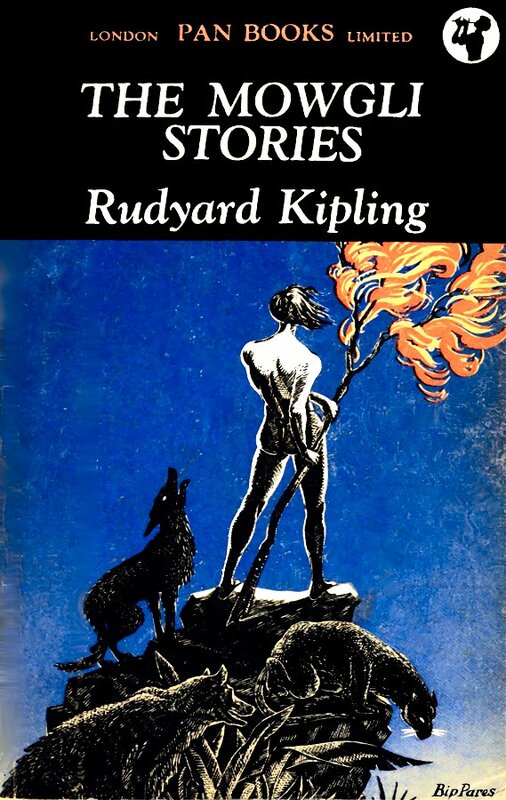 Her only Kipling cover was for The Mowgli Stories (slightly revised title of All the Mowgli Stories).